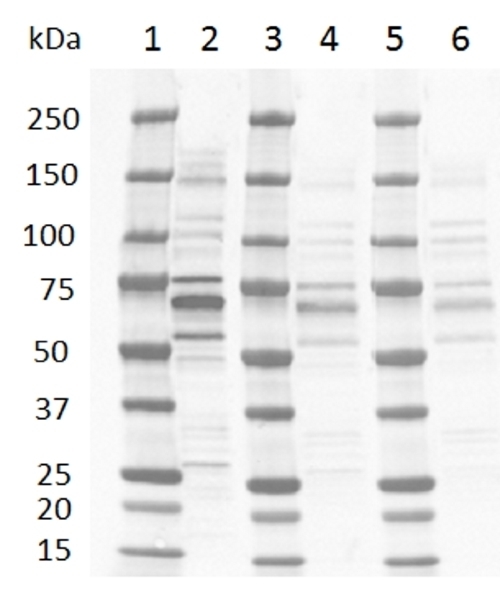 Mouse anti Human CDC25A antibody, clone DCS-121 recognizes Cell division cycle 25a, also known as Cdc25a or M-phase inducer phosphatase 1. Cdc25a is a dual specificity protein phosphatase which is involved in the regulation of the cell cycle.Cdc25A is required for progression from G1 to the S phase of the cell cycle, although the protein remains active after the S phase. The activity of Cdc25A is regulated by reversible phosphorylation. Cdc25A is degraded in response to DNA damage, which prevents cells with chromosomal abnormalities from progressing through cell division. Cdc25A is overexpressed by a wide variety of human cancers.